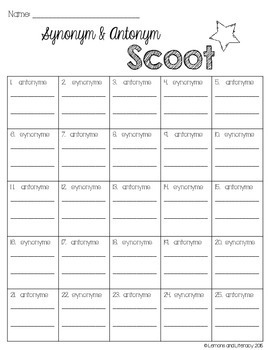 Reinforce students' understanding of synonyms and antonyms with this fun Synonym and Antonym Scoot Game! 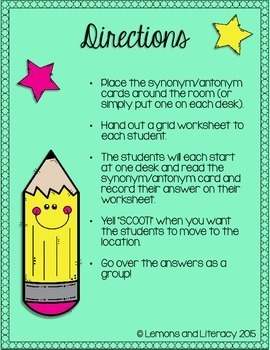 Simply cut out and laminate the cards, pass out the worksheets, and go! 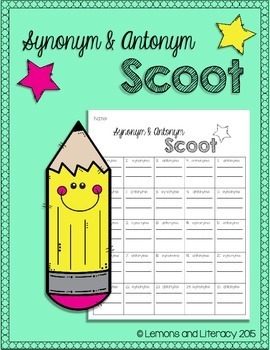 My students love playing this game and it gets everyone up and moving. 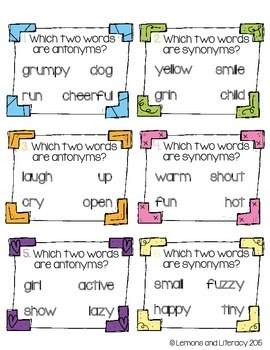 This game is also a great way for English Language Learners to expand their vocabulary!